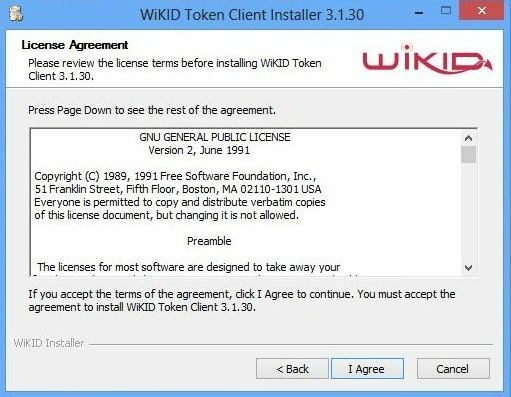 Installing the WiKID PC software token is pretty straight-forward. 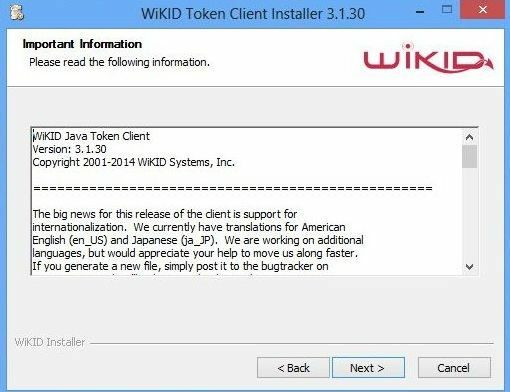 If you use one of the jar files, you can run it using 'java -jar wikidtoken-x.x.x.jar'. These instructions are for the Installers for Windows. 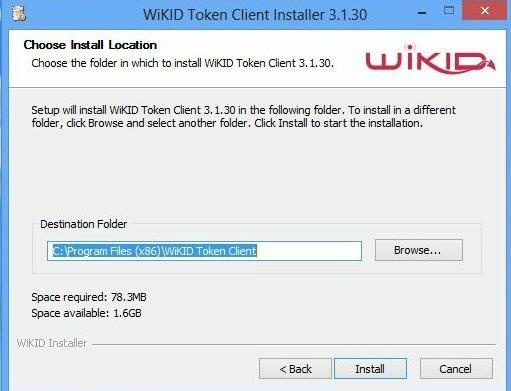 First, download the token. Double click on the installer file to start. Now, start your token. 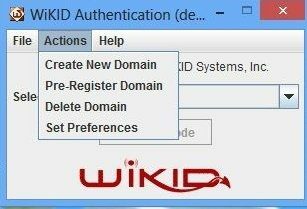 On Windows, just start typing 'wikid' and it will come up or use the Start menu. 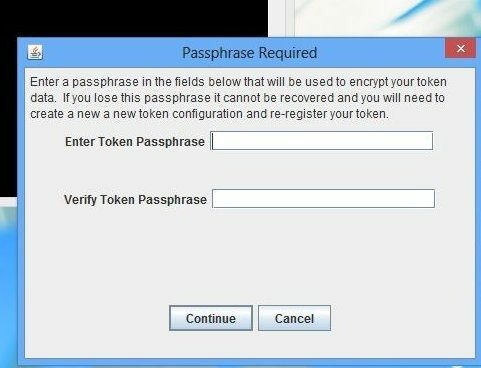 The first time you start the token, you will be prompted to create a passphrase. This passphrase secures the token on your PC. The next time you start the token, you will be asked for this passphrase. If you forget it, you will need to re-register your domains. 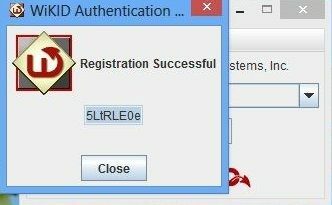 If you enter the wrong password 5 times, you will be asked if you want to delete the token and start over. That process allows you to re-set your passphrase, but it deletes your domains for obvious security reasons. Once the passphrase is set, choose "Actions/Create New Domain. 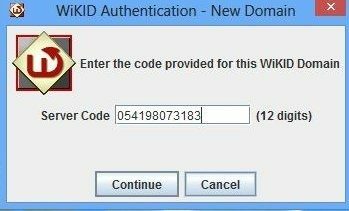 The WiKID administrator for your organization should have provided you with a 12 digit code. Enter it here. You will be prompted to set a PIN. 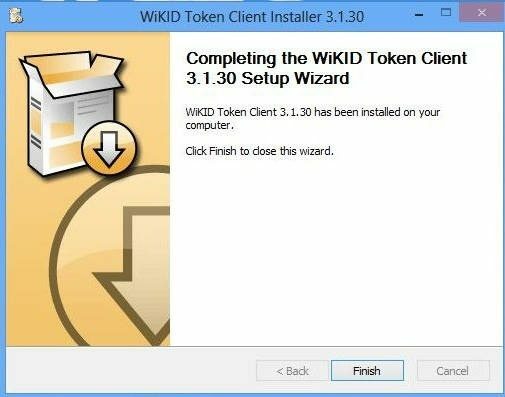 You will enter this PIN each time you want to get an one-time passcode (OTP) from the WiKID server. 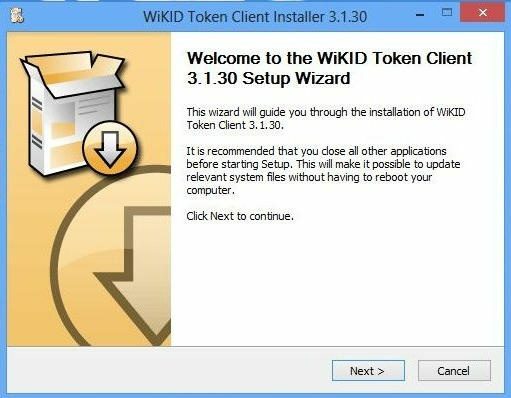 You will get a registration code back from the WiKID server. It will be copied to the clipboard automatically (as will OTPs). 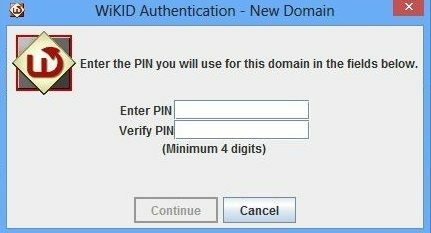 Your WiKID administrator needs this registration code to associate your new token with your username on the WIKID Server. If you have questions about that, please contact your IT staff as they may have particular requirements of which we are not aware. Once you are registered on the server, your OTPs will be validated.